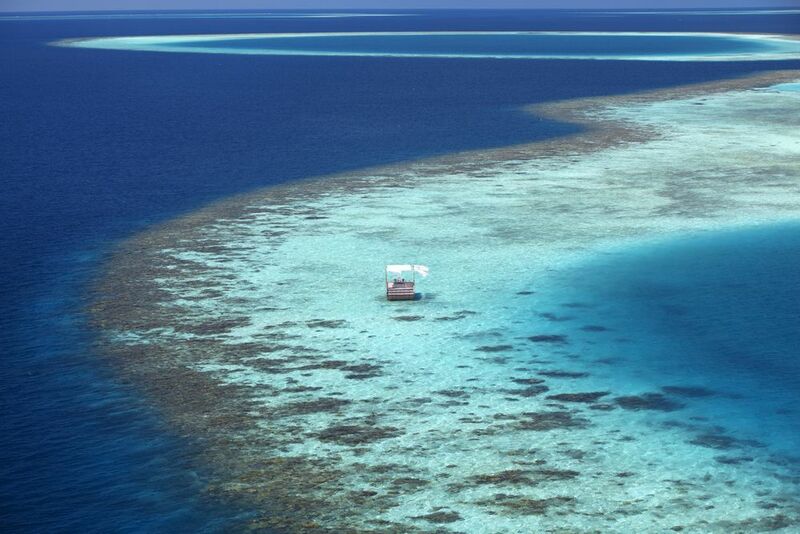 Baros sits a unique position whereby it offers 5* luxury only 25min from Male airport. The food is exemplary matched by the service and quality of the accommodation. 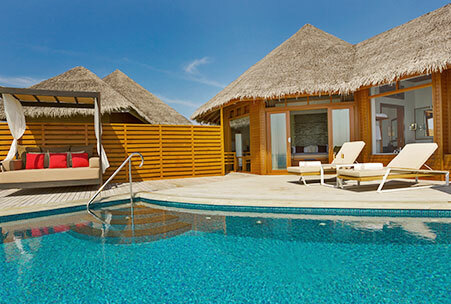 These fantastic value Deluxe villas reside on the beach and have an exotic open-air bathroom. 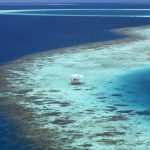 They are 89 square metres in size. 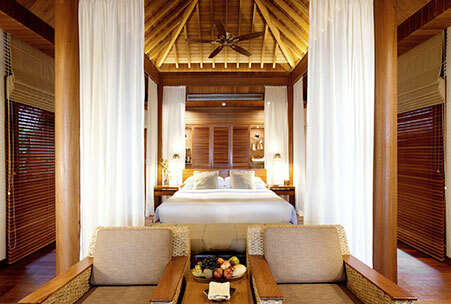 The beautiful Baros Villas are hidden away in the gentle jungle foliage to give you natural privacy. 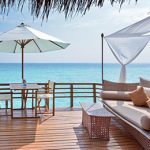 With gorgeous ocean views that you can enjoy on your own beachside deck, you can enjoy the beach in luxury. 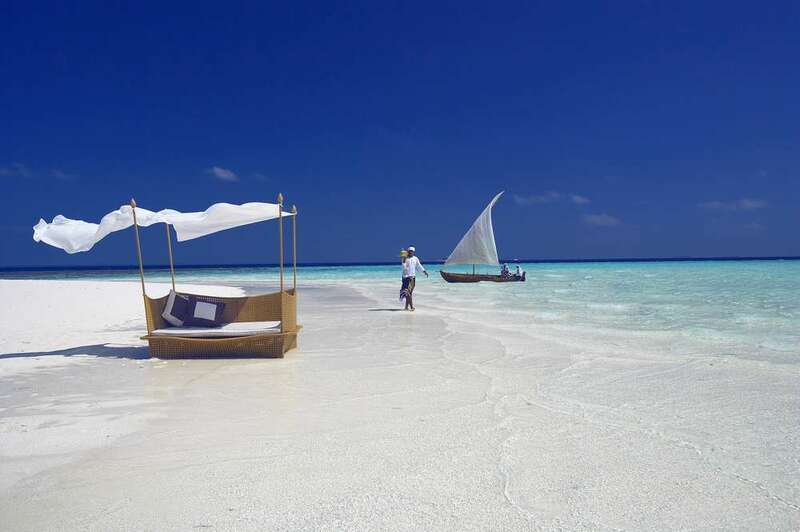 On the white sands, you’ll find your own private sun loungers and parasol so you can lay back and relax. 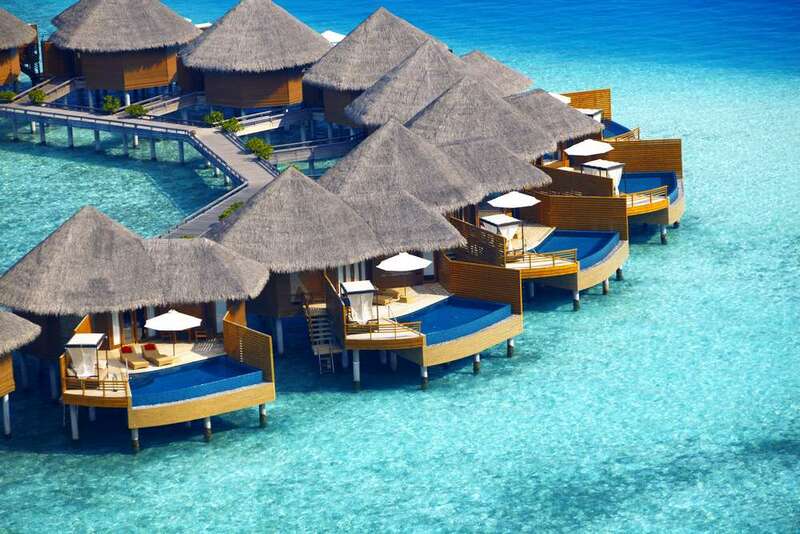 With the crystal clear azure water, just a few steps away you can choose to enjoy the all the benefits of the perfect location of these villas in the day and you can retreat to your cosy rustic villa for bed. 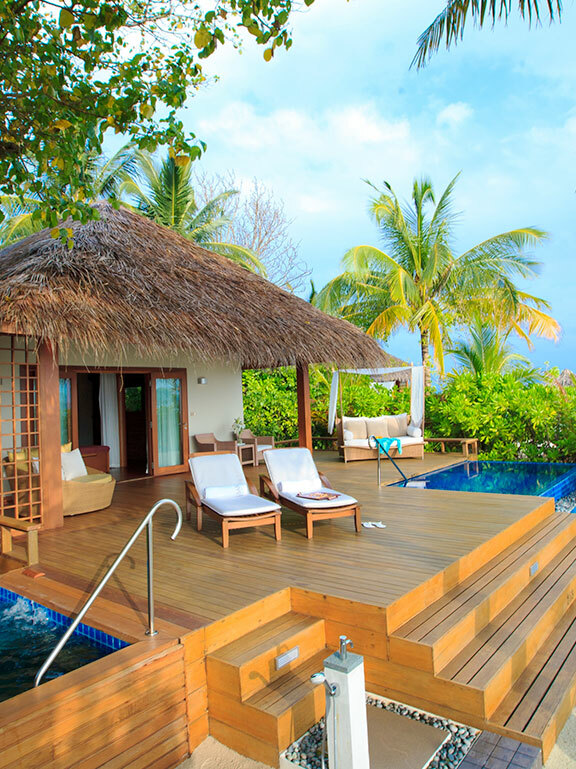 This blissful timber villa sits just above the lagoon water connecting you with the water. 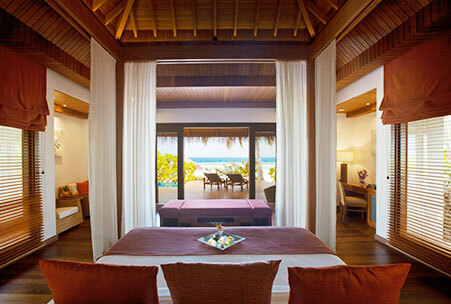 From your private canopied daybed, you can relax and unwind with the water at your feet. 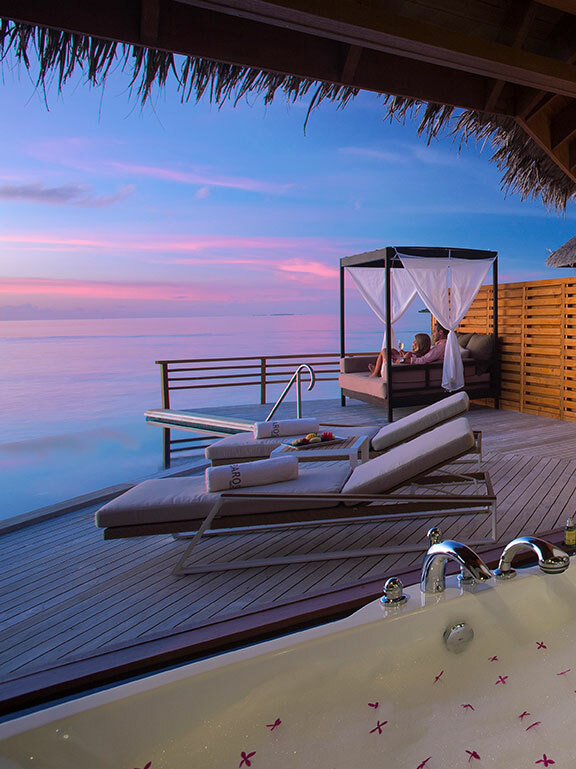 The villa’s endless ocean views make it the perfect place to watch the mesmerising Maldives sunsets. 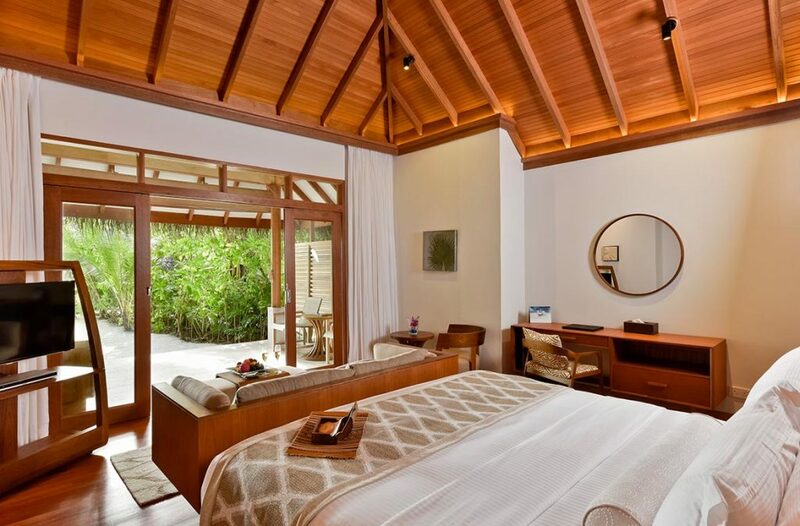 Inside the villa enjoy a warm interior with elegant furnishings handpicked for luxury comfort. 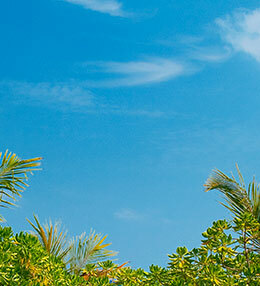 Enjoy a peaceful private beach garden, with tropical trees to give you shade and only a few steps away from the lagoon. 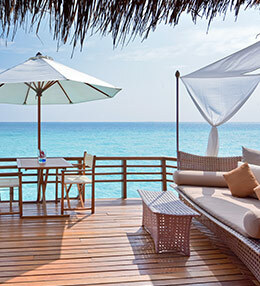 On your deck, you can enjoy a canopied four-poster day bed for the perfect relaxing afternoon. 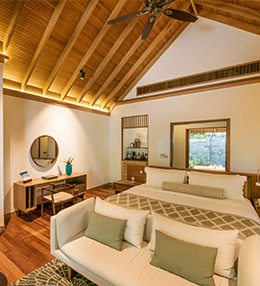 Inside you can appreciate the effortless cosy charm of these villas with rich wooden furnishings and bespoke luxury amenities. 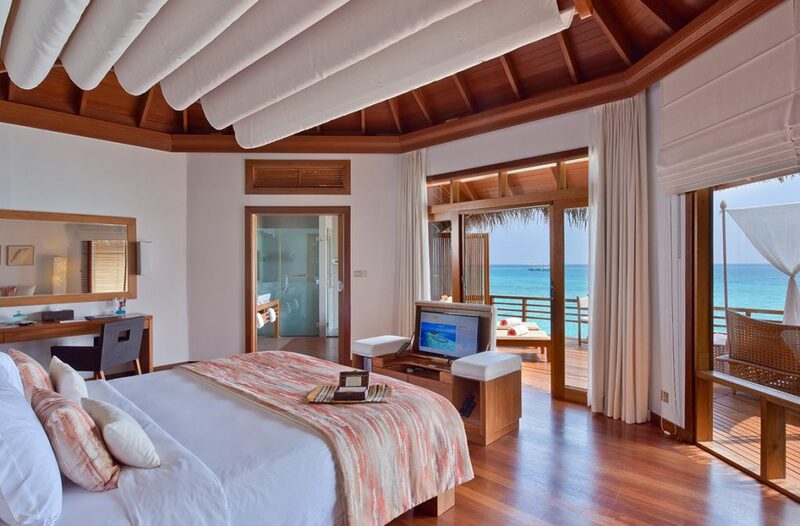 With incredible sea views, a beachfront garden deck, a private infinity pool and jacuzzi you’ll never tire of the beautiful Barod premium pool villa. 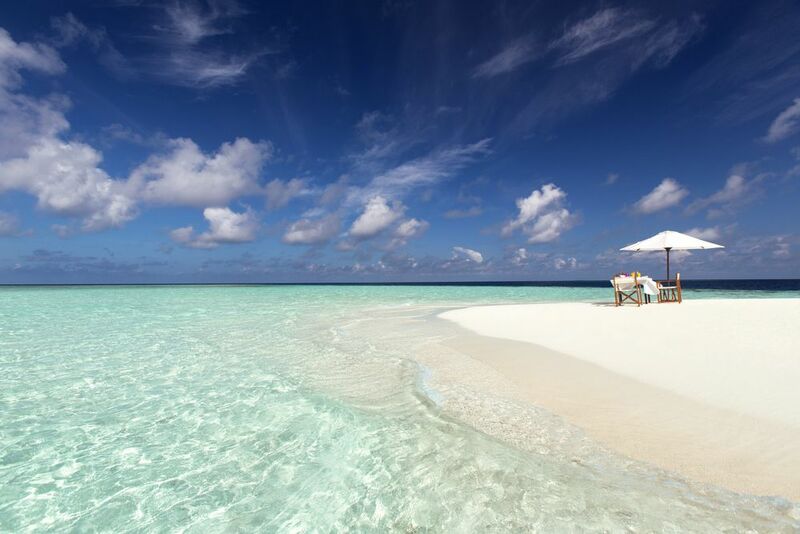 The crystal clear water of the lagoon is only a few steps away affording the perfect balance of privacy. 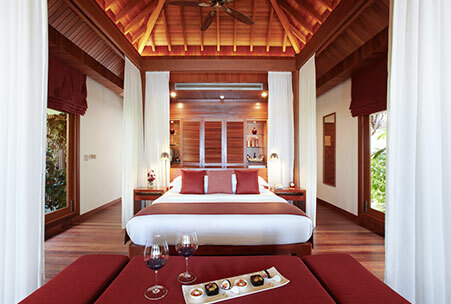 The plush inside of this villa is designed to ooze comfort with your every need accounted for. 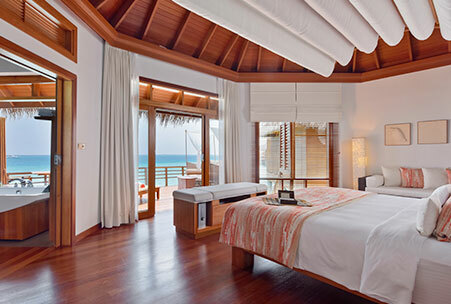 This villa wraps you up in the ultimate peacefulness and comfort. 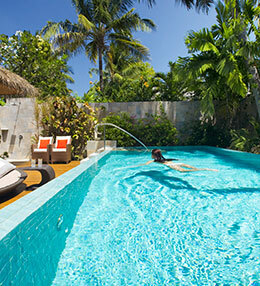 Sitting atop the perfect waters of the lagoon with your own private plunge pool you’re always connected to the water. 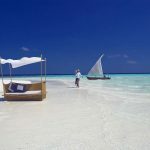 The beautiful timber deck has direct access to the lagoon, a canopied four-poster daybed to relax on and plush sun loungers so you can spend all day enjoying the amenities of this paradise. 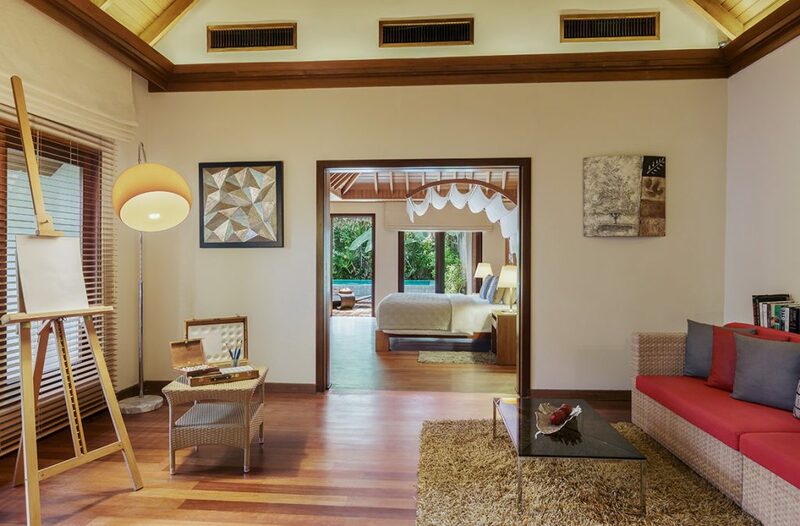 Within these elegant villas, you’ll find luxurious bedding to sink into, a library of books to peruse, and indoor games to amuse every guest. 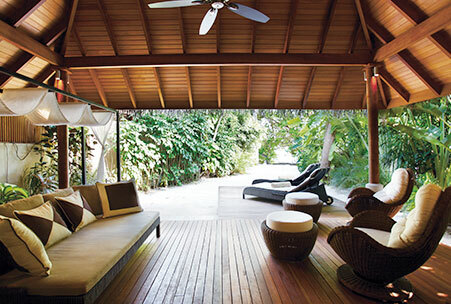 The award-winning Baros Residence offers a very unique private space with access to the beach. 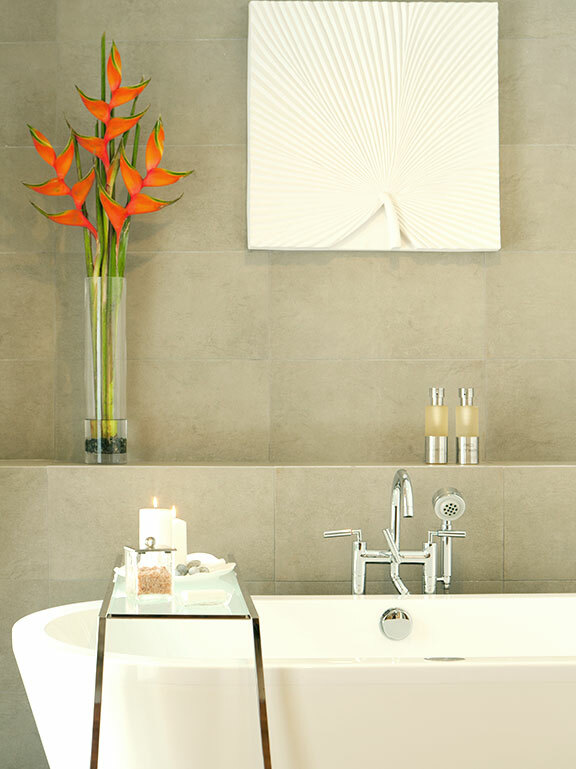 Residents can enjoy a private swimming pool in the garden and have access to a butler around the clock. 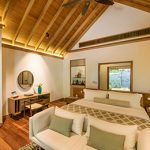 The villa has a separate living room and tropical walled garden for you to enjoy. 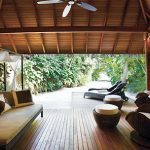 With a completely private stretch of beach, large timber deck and pool you can indulge in the ultimate private retreat. 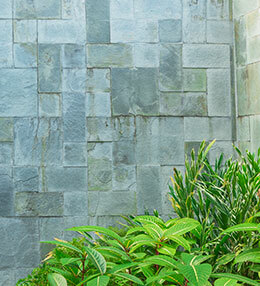 The towering jungle canopy provides afternoon shade privacy. 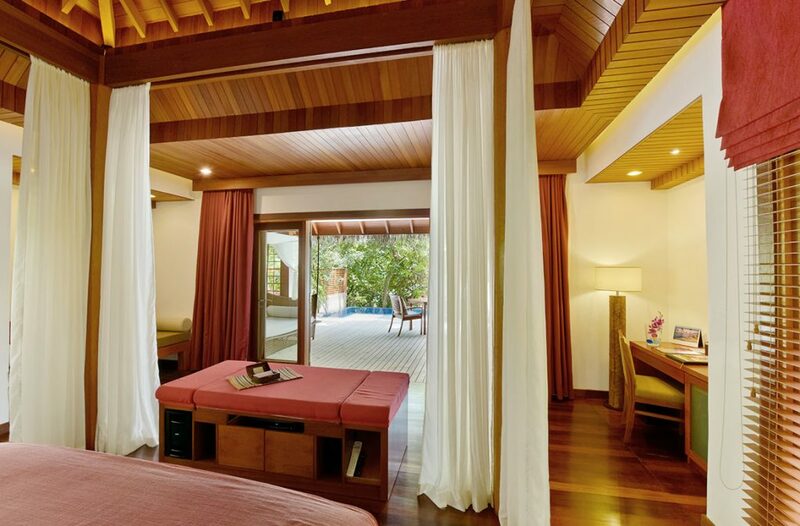 Inside the separate living room and bedroom gives you space and comfort to relax and be cosy in. 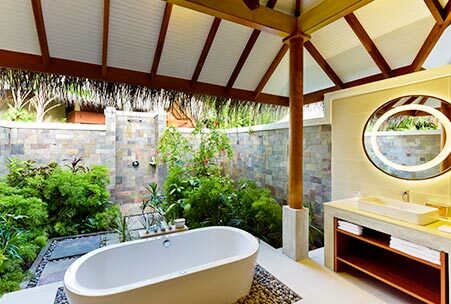 The indulgent bathroom features a luxurious free standing deep bath and an outdoor shower to connect you with the natural beauty of this Island. 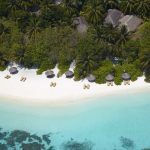 Whilst you’re indulging and exploring a personal butler is ready to provide you with anything you may need, so you may want for nothing and soak in the beauty of this experience. 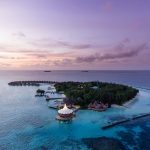 At Baros Maldives, every guest is treated to an array of facilities and services befitting a luxury hotel resort, remarkable to find on a small tropical island, thousands of miles away from the modern world. 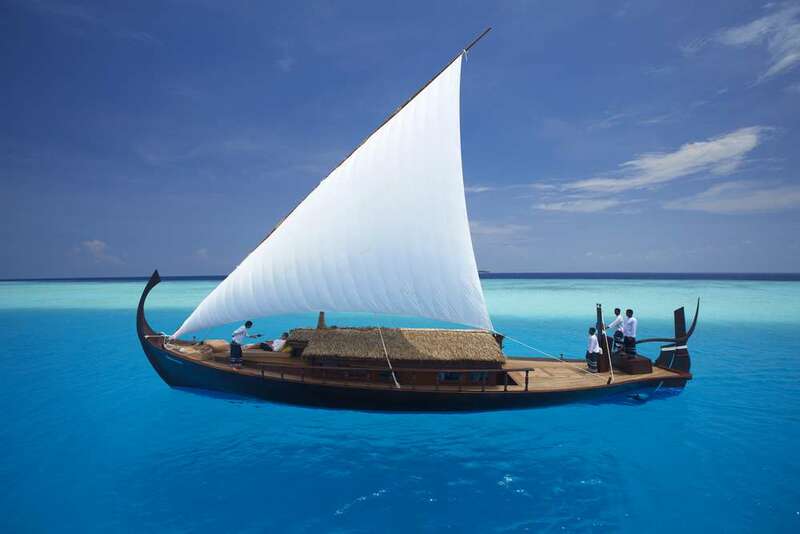 The Maldivian Lounge at Baros Maldives gives visitors a sense of Maldivian culture and identity. 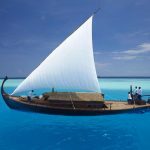 With displays of locally made artifacts and probably the world’s best collection of authentic, antique maps of the islands, The Maldivian Lounge at Baros reflects the very soul of the Maldives, adding a cultural dimension to the perfect tropical island vacation. 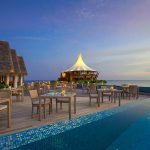 With an iconic white sail roof, the Lighthouse Deck offers an unparalleled dining experience at a restaurant that is regarded as one of the best in the Maldives. 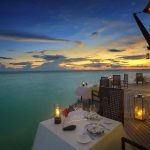 A specially chosen selection of wines is available to complement every meal. 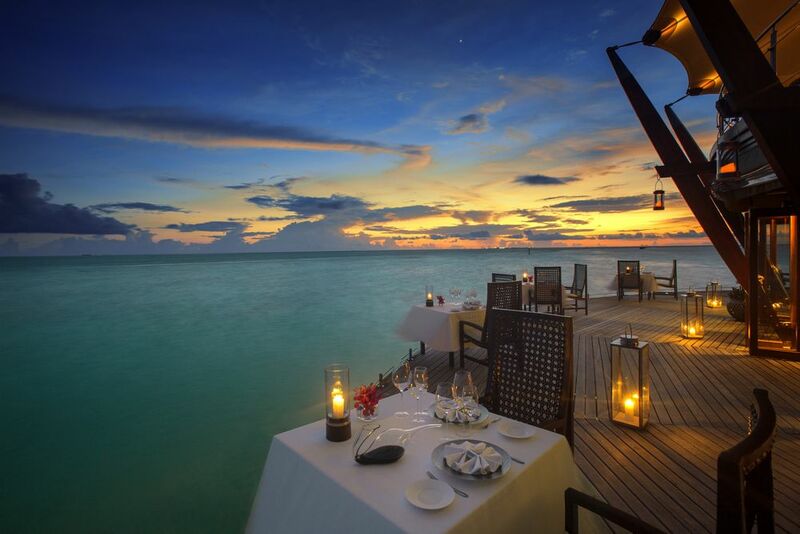 Alfresco dining at its best! A relaxed open kitchen offering wood-fired pizza, salads, paninis and wraps as well as teppanyaki and tandoori platters. 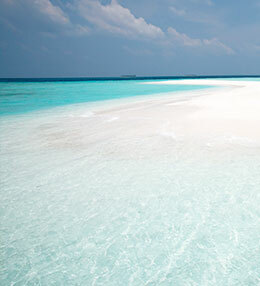 Local fishermen provide fresh fish to master chefs who conjure up amazing lunch-time snacks. 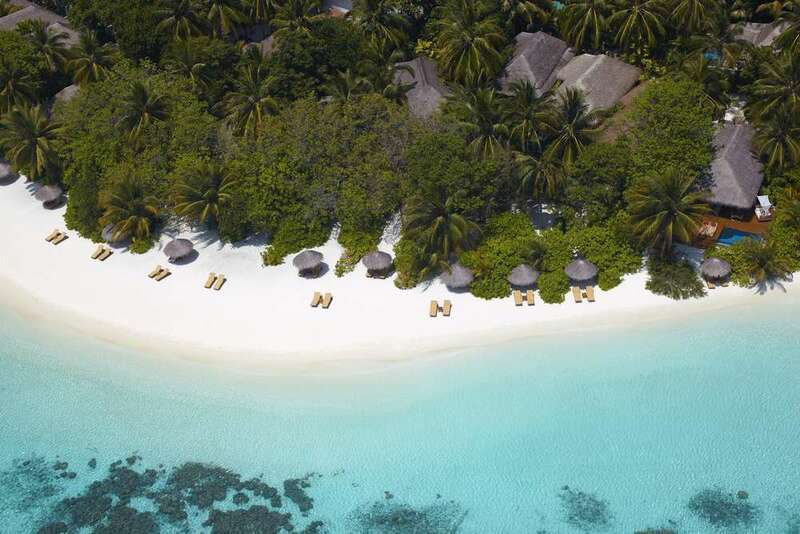 Asian cuisine served by the lagoon for breakfast, lunch and dinner as well as snacks throughout the day. 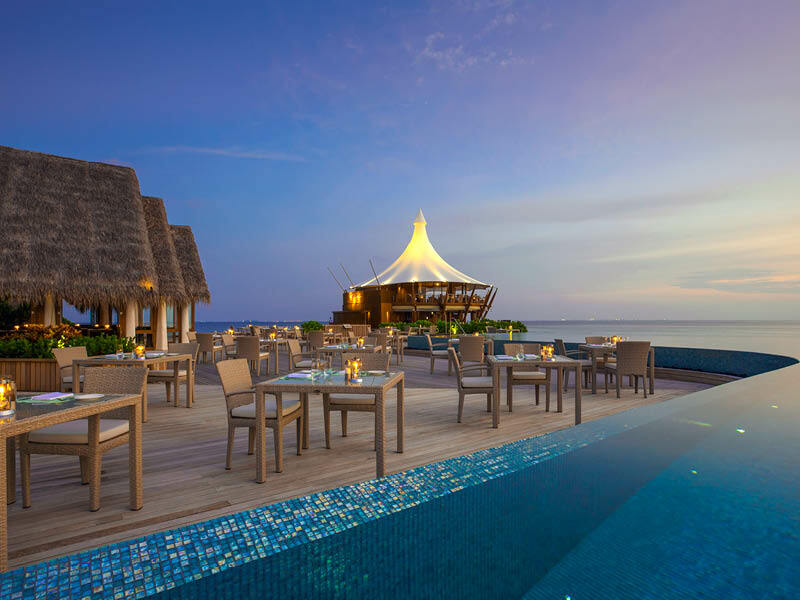 Enjoy a beverage, from champagne to cocktails, served with canapes in elegant surroundings just above the Lighthouse Restaurant. 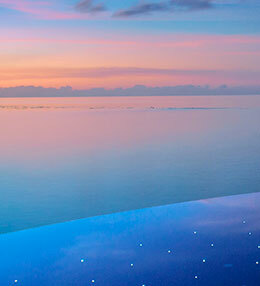 The perfect place to see the sunset across the Indian Ocean accompanied by live Jazz and Blues music on Fridays. 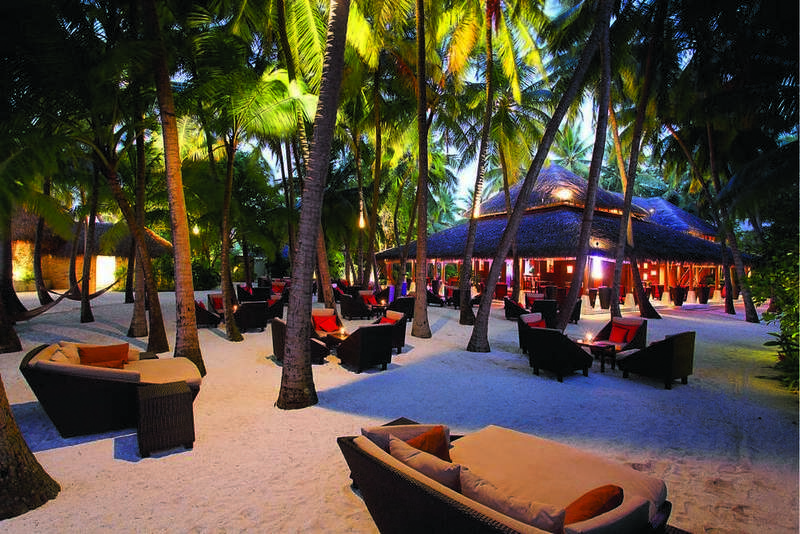 If you want to escape the sun, The Palm Garden provides the perfect shaded retreat. 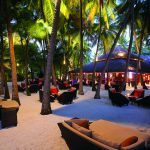 Here you can lounge in a hammock or daybed and sip a cool drink as the sun goes down, accompanied by live music twice a week. 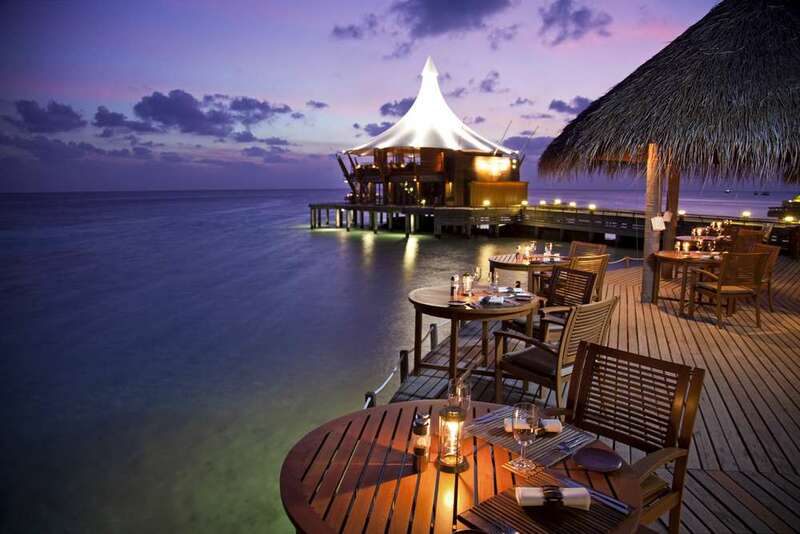 For that extra special dinner, you have the option of destination dining. 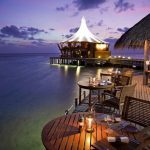 – A unique dining experience where you can choose where to dine on the island away from everyone else to make it extra special. 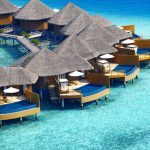 Stay a minimum of four nights within six months from the date of your wedding – and receive these gifts from Baros Maldives to help you remember your tropical honeymoon holiday. 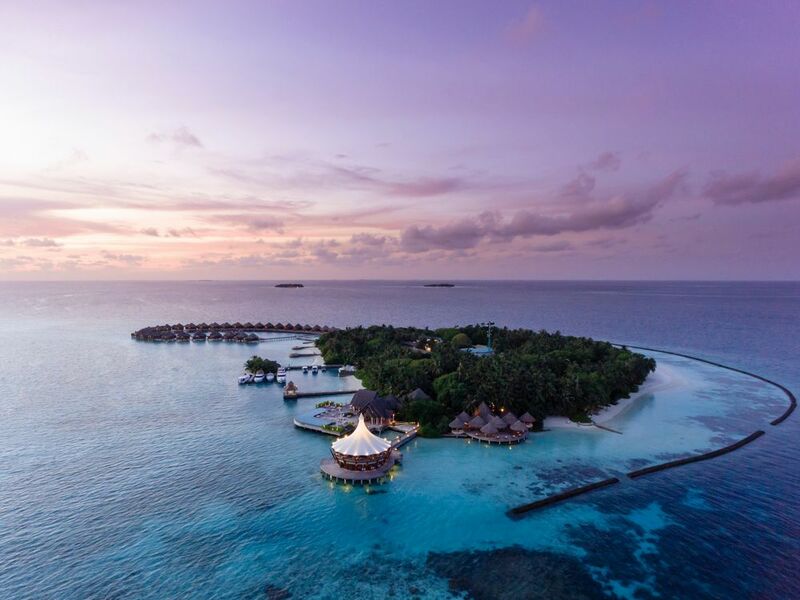 A complimentary 700ml bottle of Champagne, chocolates in the room, a Honeymoon photo in Baros photo frame and one candlelit dinner (with a set menu) per couple per stay. 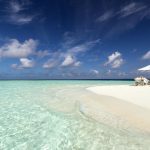 For this special entitlements, please remember to bring a copy of your wedding certificate to present when you check in.